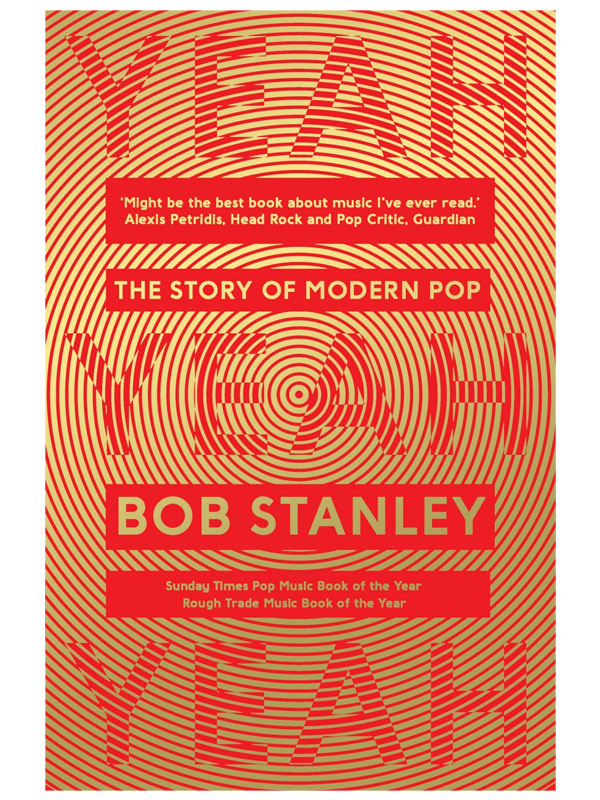 Bob Stanley’s Yeah Yeah Yeah tells the chronological story of the modern pop era, from its beginnings in the fifties with the dawn of the charts, vinyl, and the music press, to pop’s digital switchover in the year 2000, from Rock Around the Clock to Crazy In Love. It was more than just music – it could be your whole life. 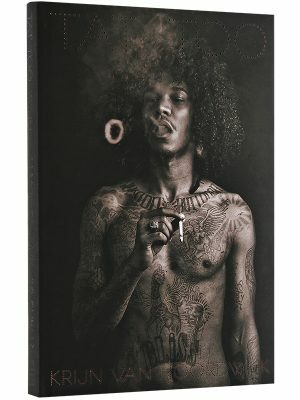 Yeah Yeah Yeah covers the birth of rock, soul, punk, disco, hip hop, indie, house and techno. It also includes the rise and fall of the home stereo, Top Of The Pops, Smash Hits and “this week’s highest new entry”. 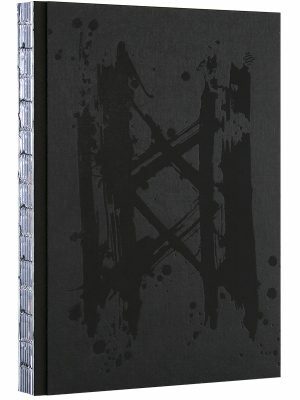 Yeah Yeah Yeah is the first book to look back at the entire era: what we gained, what we lost, and the foundations we laid for future generations. Ultimately, this superlative book tempts us to listen more closely to the music itself, with greater understanding of factors from the economic to the emotional that shaped it. We gain insight into those moments that made music, and those moments when music made us.